For the serious adventurer! 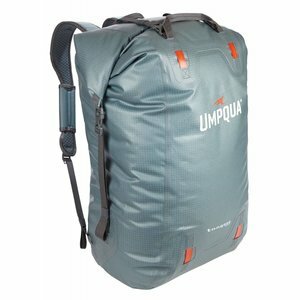 Available on CLOSEOUT!!! 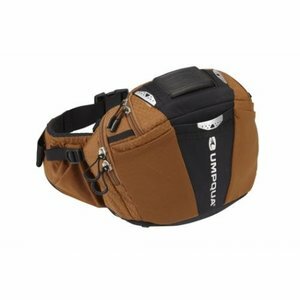 Umpqua Ledges 500 ZS Waist Pack, completely updated! 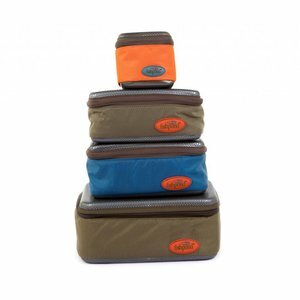 This essential fly-fishing pack features a suspended back panel/ABS frame sheet provides all-day comfort, support, ventilation and easy rotation.